She is a Grand Old Flag, and today is the day we celebrate her in all her glory. More than just a symbol of our nation, our flag has come to represent everything we hold dear as Americans. Our strength, our perseverance, our determination, our compassion, and sometimes even our fury. The flag of the United States of America, often referred to as the American flag, is the national flag of the United States of America. The flag consists of thirteen equal horizontal stripes of red (top and bottom) alternating with white, with a blue rectangle in the canton (referred to specifically as the “union”) bearing fifty small, white, five-pointed stars arranged in nine offset horizontal rows, where rows of six stars (top and bottom) alternate with rows of five stars. The 50 stars on the flag represent the 50 states of the United States of America, and the 13 stripes represent the thirteen British colonies that declared independence from the Kingdom of Great Britain, and became the first states in the Union. Nicknames for the flag include” The Stars and Stripes, Old Glory, and The Star-Spangled Banner. Francis Hopkinson of New Jersey, a naval flag designer, and a signer of the Declaration of Independence, designed the 1777 flag while he was the Chairman of the Continental Navy Board’s Middle Department, sometime between his appointment to that position in November 1776 and the time that the flag resolution was adopted in June 1777. In 1916, President Woodrow Wilson issued a proclamation that officially established June 14 as Flag Day; in August 1949, National Flag Day was established by an Act of Congress. Flag Day is not an official federal holiday. Title 36 of the United States Code, Subtitle I, Part A, CHAPTER 1, § 110 is the official statute on Flag Day; however, it is at the president’s discretion to officially proclaim the observance. On June 14, 1937, Pennsylvania became the first U.S. state to celebrate Flag Day as a state holiday, beginning in the town of Rennerdale. 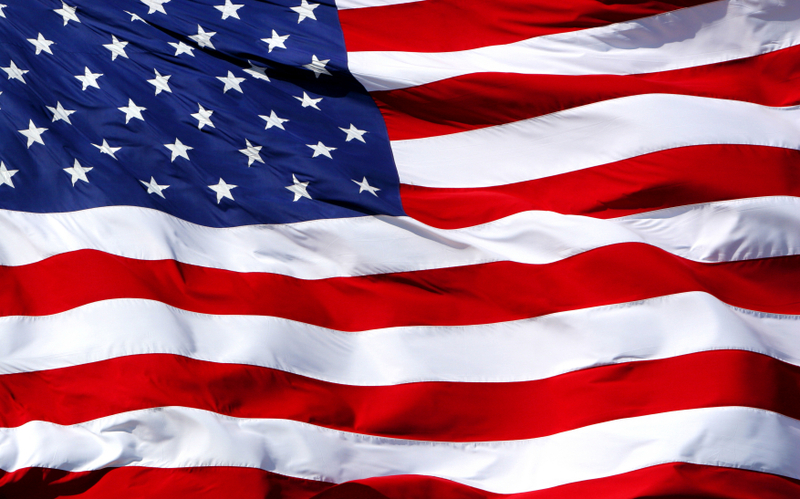 New York Statutes designate the second Sunday in June as Flag Day, a state holiday. The Flag has gone through many iterations throughout the years, mostly because of stars being added due to the inclusion of new states into the Union; though some changes were made for other reasons.